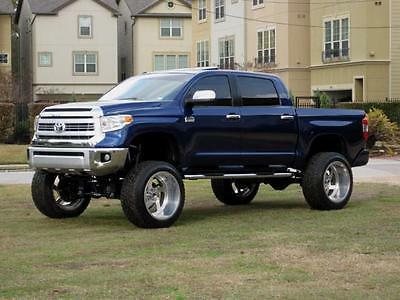 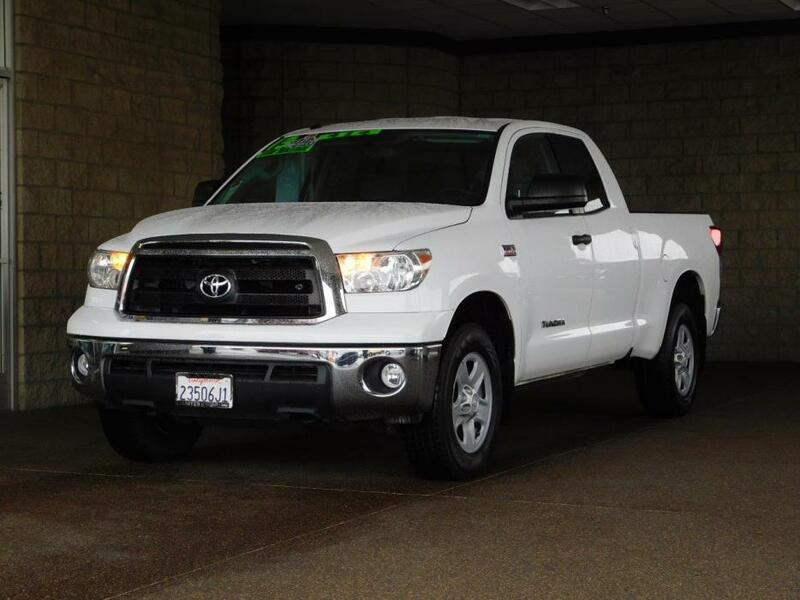 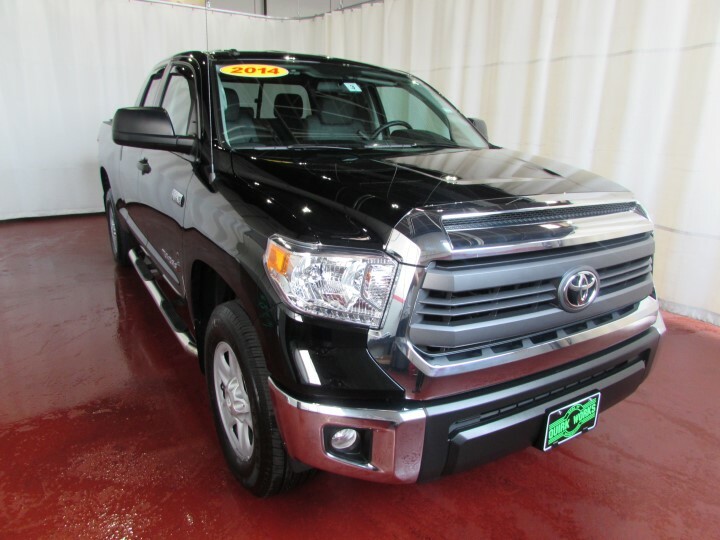 Tundra 4x4, The Tundra has been significantly updated for 2014 with a more ergonomic interior and a freshened exterior that includes a higher hood and replaceable bumper panels, the Tundra has allure with Toyota's reputation for quality in general and this model's excellent resale value in particular. 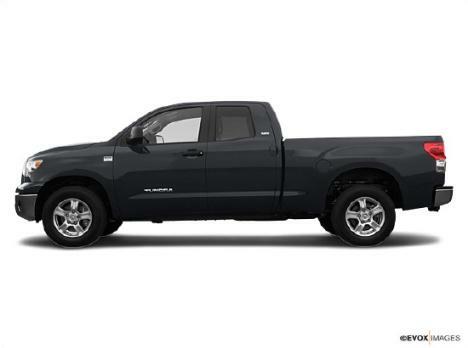 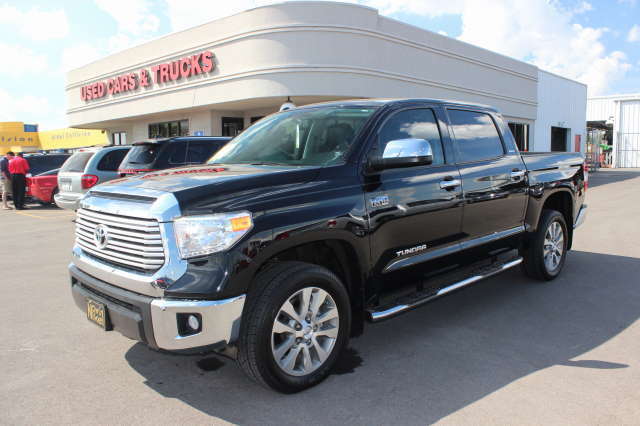 Some buyers may also like to know that the Tundra is made in America at Toyota's San Antonio, Texas, factory. 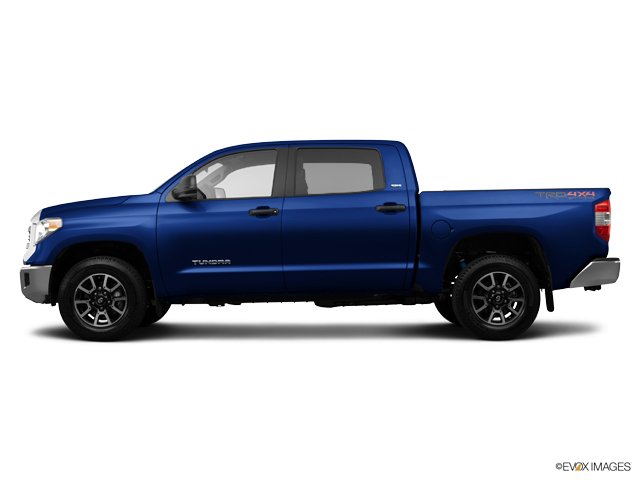 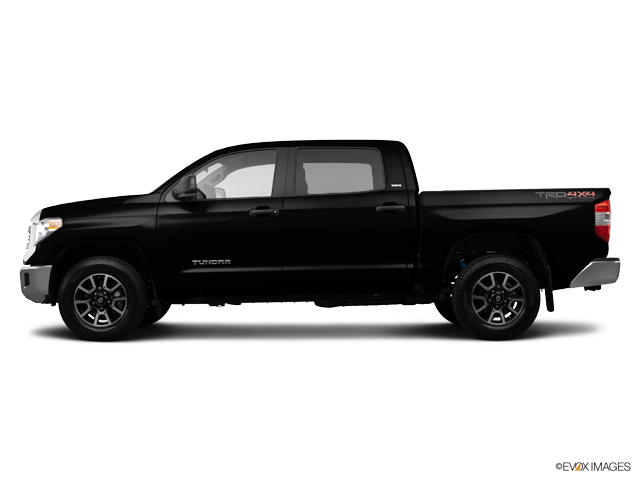 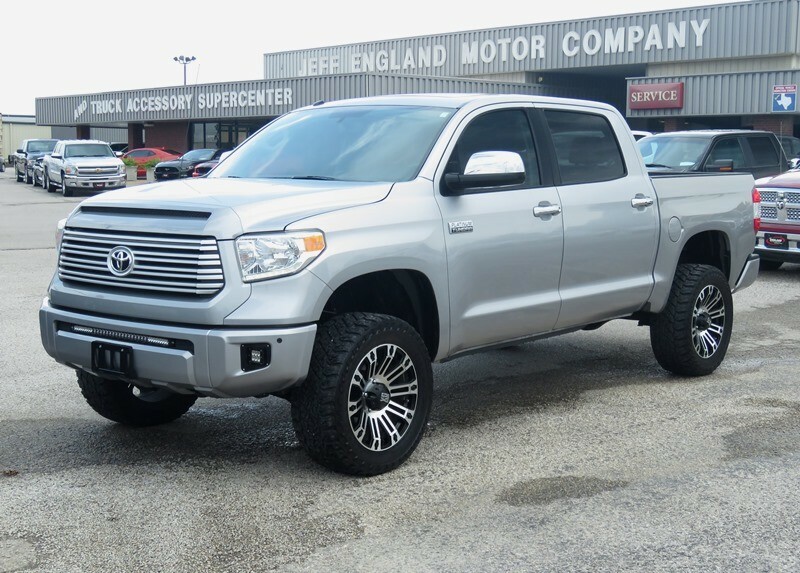 This is an SR5 crew with a back up camera, locking tailgate, trailer hitch, bed liner, tonneau cover, sliding rear window, cargo light, chrome tubular side steps, 5.7L V8, fog lights and much more. 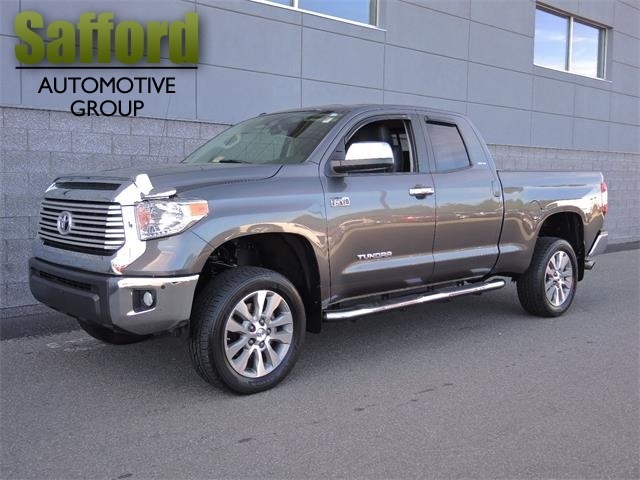 Come to Quirk Chevy in Manchester N.H. today for this great deal., The Tundra has been significantly updated for 2014 with a more ergonomic interior and a freshened exterior that includes a higher hood and replaceable bumper panels, the Tundra has allure with Toyota's reputation for quality in general and this model's excellent resale value in particular. 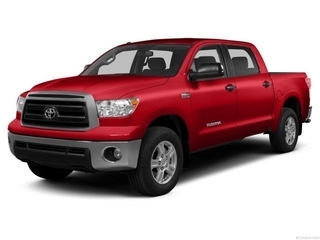 Some buyers may also like to know that the Tundra is made in America at Toyota's San Antonio, Texas, factory. 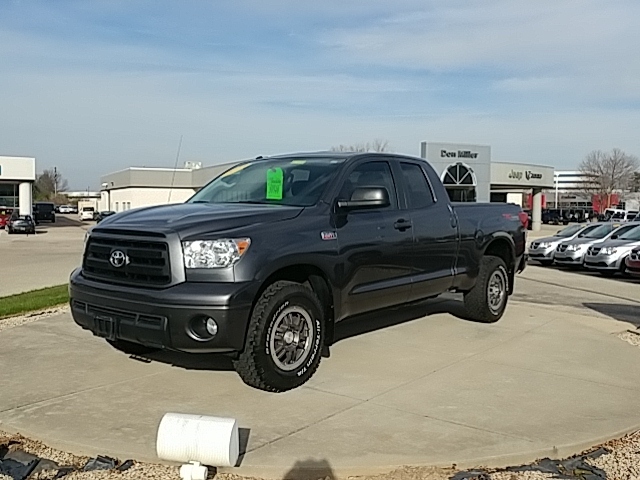 This is an SR5 crew with a back up camera, locking tailgate, trailer hitch, bed liner, tonneau cover, sliding rear window, cargo light, chrome tubular side steps, 5.7L V8, fog lights and much more. 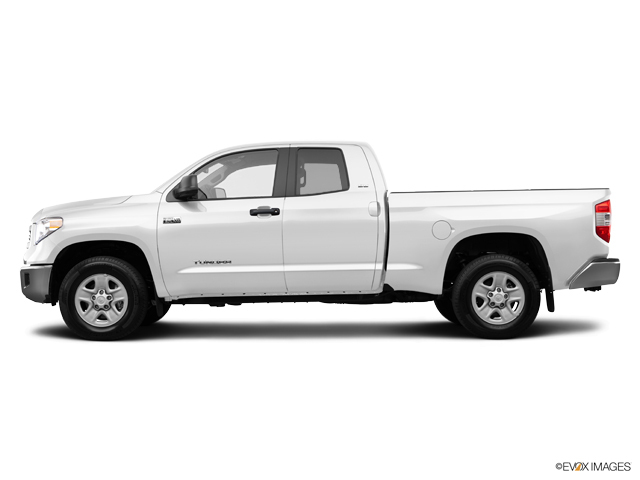 Come to Quirk Chevy in Manchester N.H. today for this great deal.